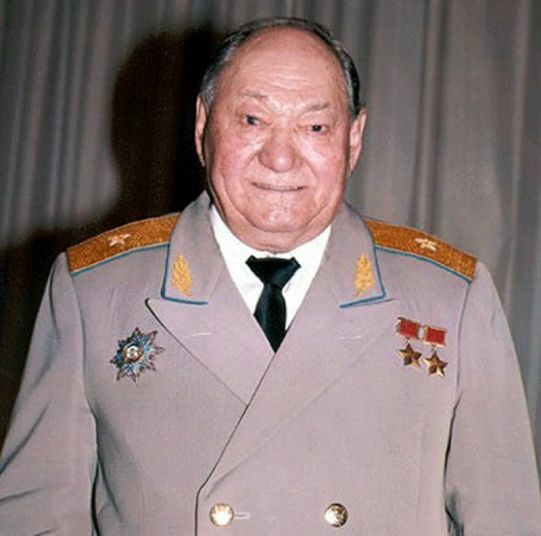 Birthday of Talgat Yakubekovich Begeldinov, pilot, twice Hero of the Soviet Union (1944, 1945), Major-General of aviation. First settlement was founded in 1718, when the Russians built a fort beside the river Irtysh, near a ruined Buddhist monastery. The monastery’s seven buildings lent the fort (and later the city) the name Semipalatinsk (Russian for Seven-Chambered City).The fort suffered frequently from flooding caused by the snowmelt swelling the Irtysh, and in 1778 the fort was relocated 18 km upstream to less flood-prone ground. The small city grew around the fort, largely servicing the river trade between the nomadic peoples of Central Asia and the growing Russian Empire. The construction of the Turkestan-Siberia Railway added to the city’s importance, making it a major point of transit between Central Asia and Siberia. 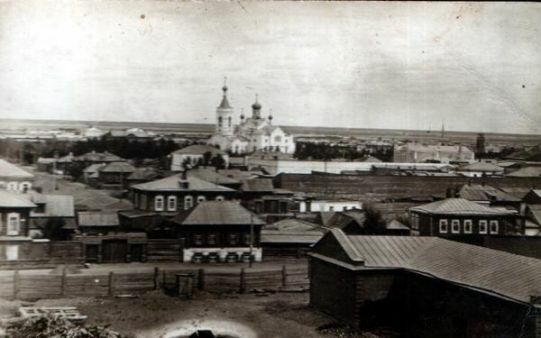 In 19 May 1854, it became capital of Semipalatinsk Guberniya. Between 1917 and 1920, it was the capital of the largely unrecognized Alash Autonomy, a state formed during the Russian Civil War. The city was called Alash-qala during the Alash Autonomy years. It was recaptured by Red Army forces loyal to Petrograd in 1920. It was center of Semipalatinsk Guberniya till 17 January 1928, then Eastern Kazakhstan Oblast between 17 January 1928 and 14 October 1939 and finally Semipalatinsk Oblast between 1939 and 1997.